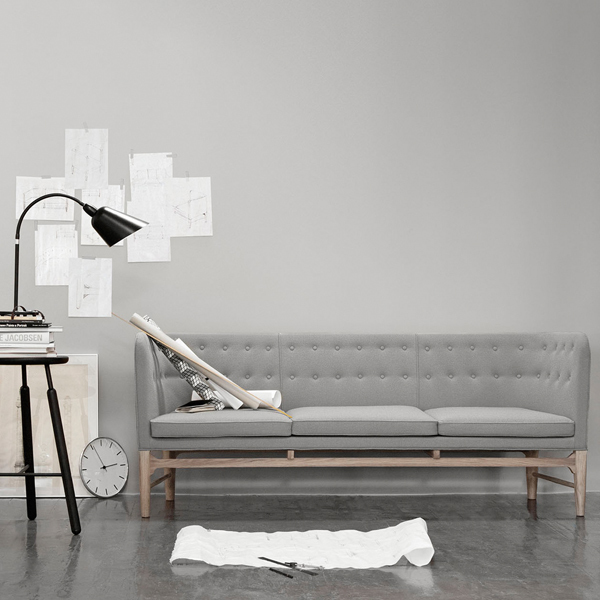 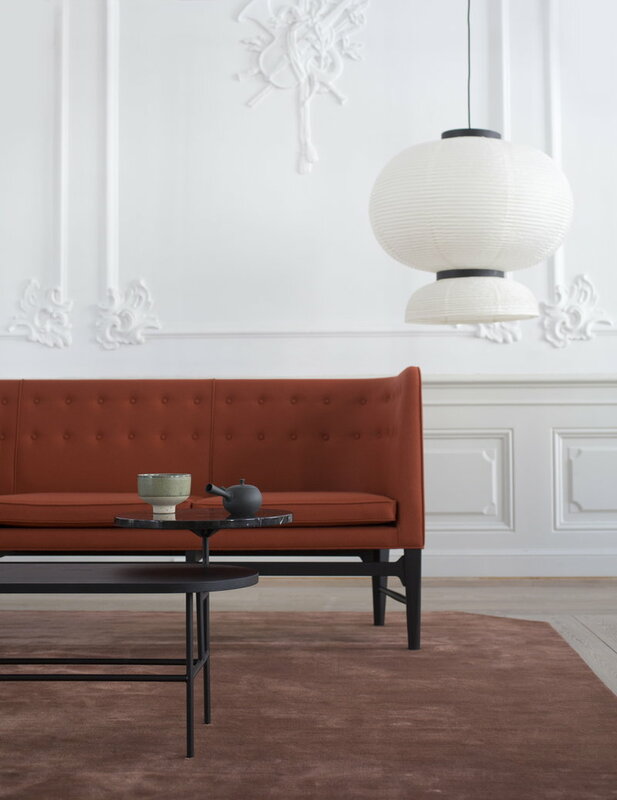 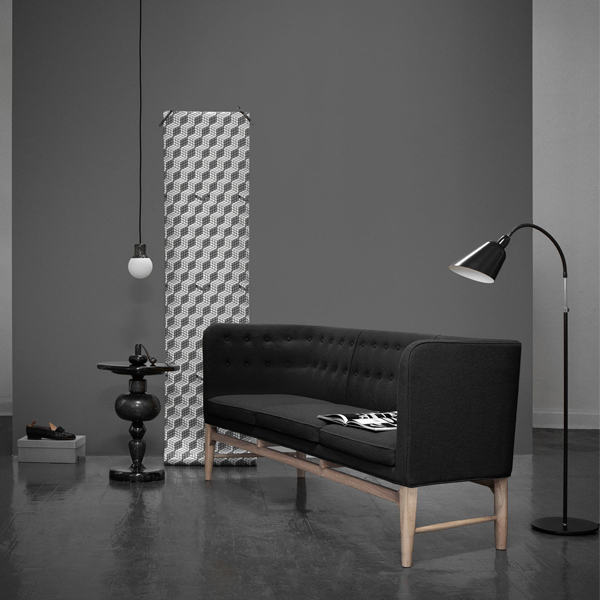 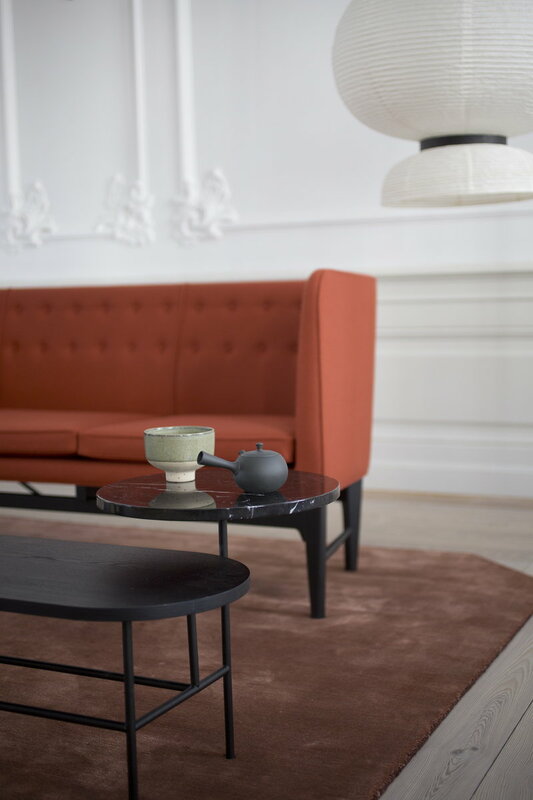 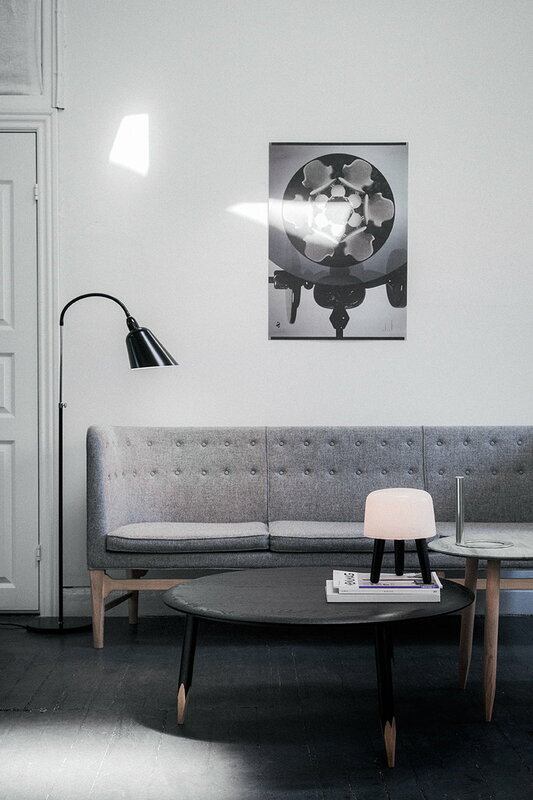 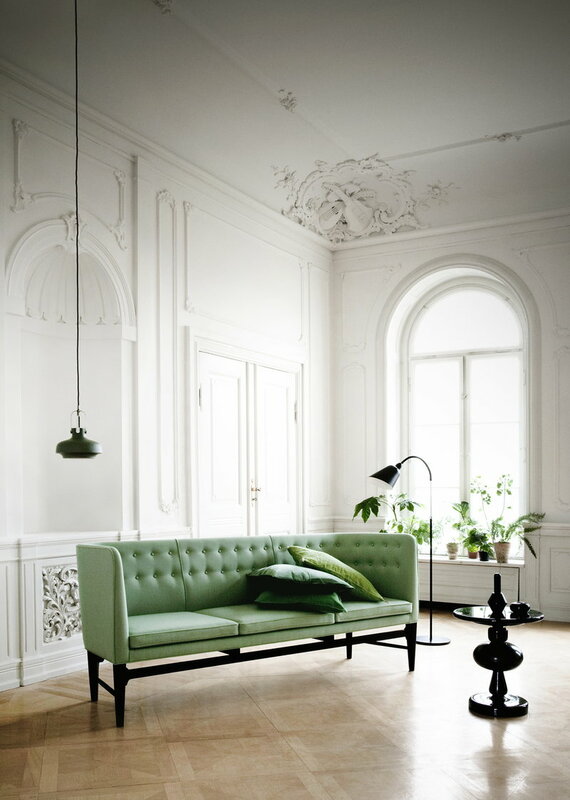 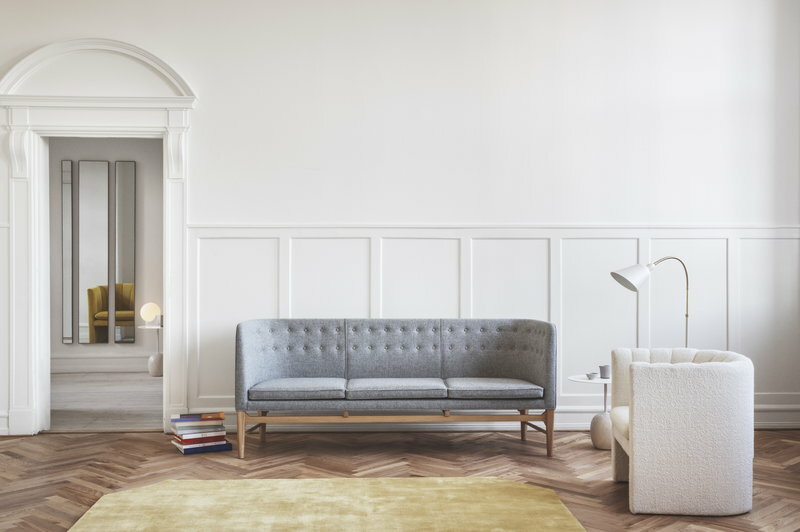 The Mayor sofa by &Tradition was born already in the 1930s when Arne Jacobsen designed the Søllerød city hall along with its interior. 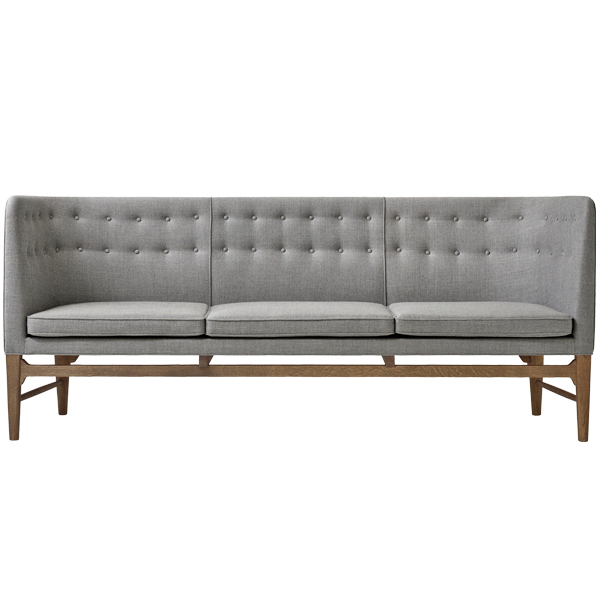 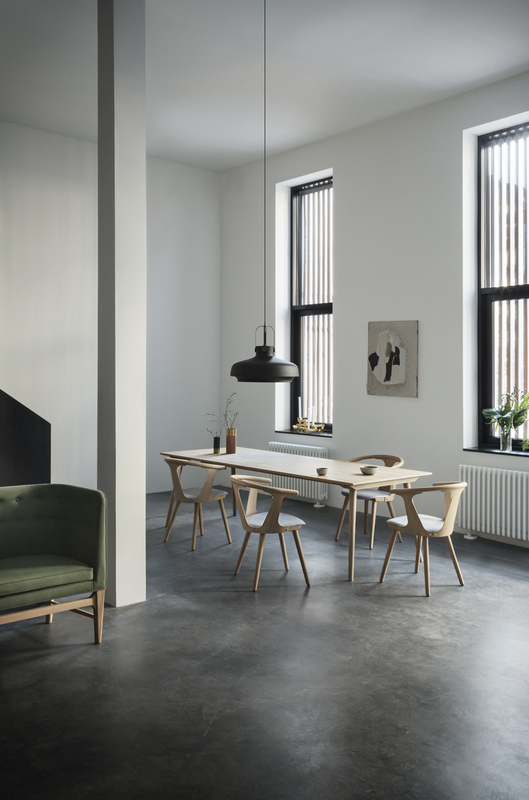 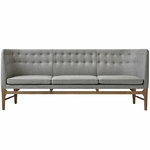 Representing traditional Danish design, Mayor fits perfectly into any modern home with its delicate base made out of oak and loose seat cushions. 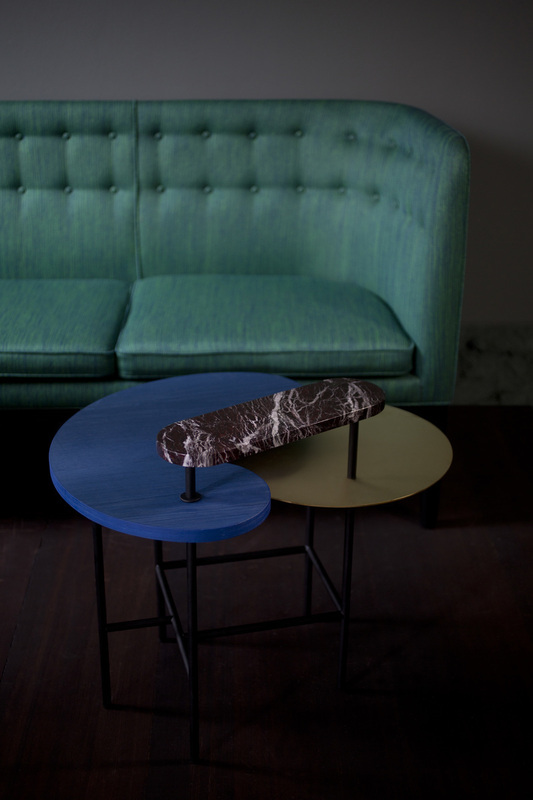 The Wallpaper* magazine awarded Mayor as the “Best Reissue” in 2013.